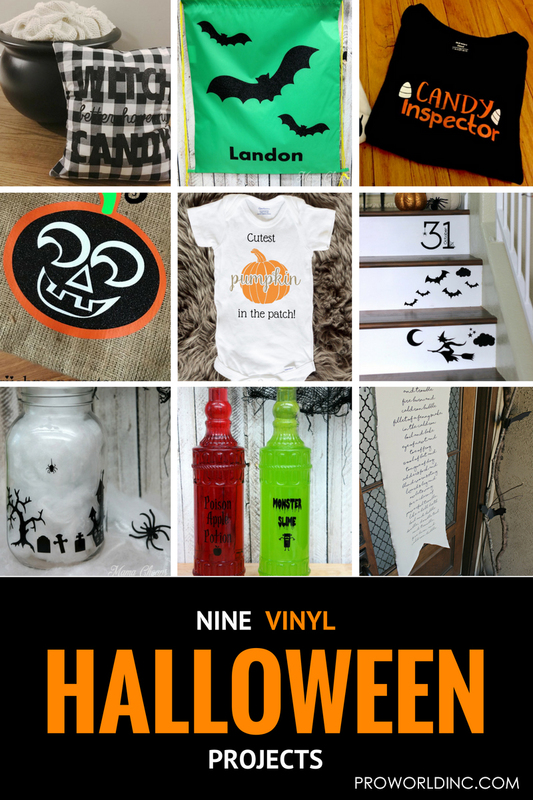 9 Vinyl Halloween Projects - Pro World Inc.Pro World Inc.
Are you looking for Halloween inspiration? 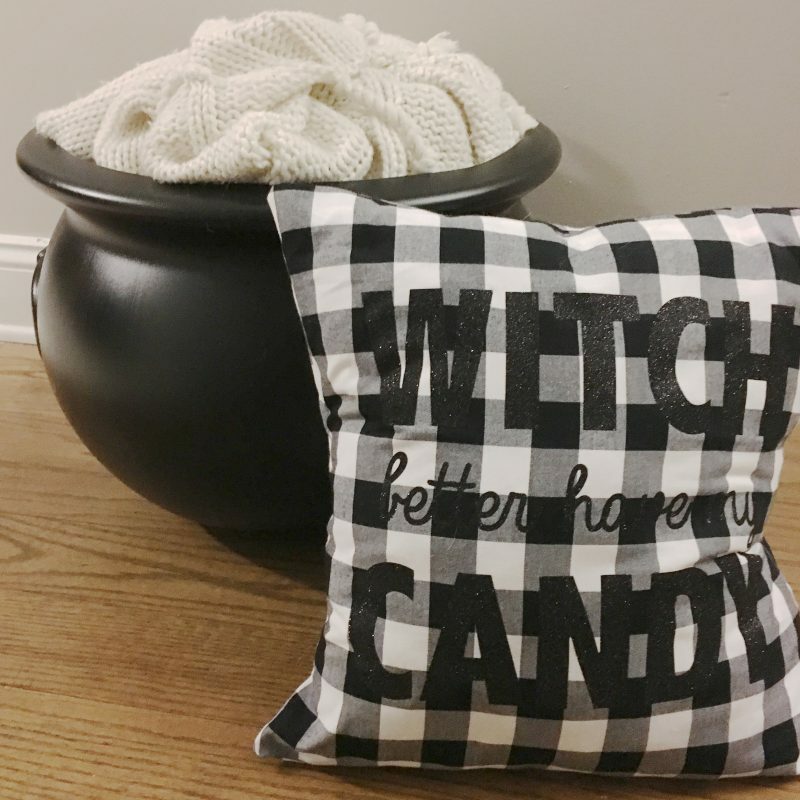 Well then, you are in luck… because today we are sharing 9 different Halloween projects from some of our favorite bloggers! Get your cutting machine ready… because you are going to want to start crafting as soon as you see what our blogging buddies made. 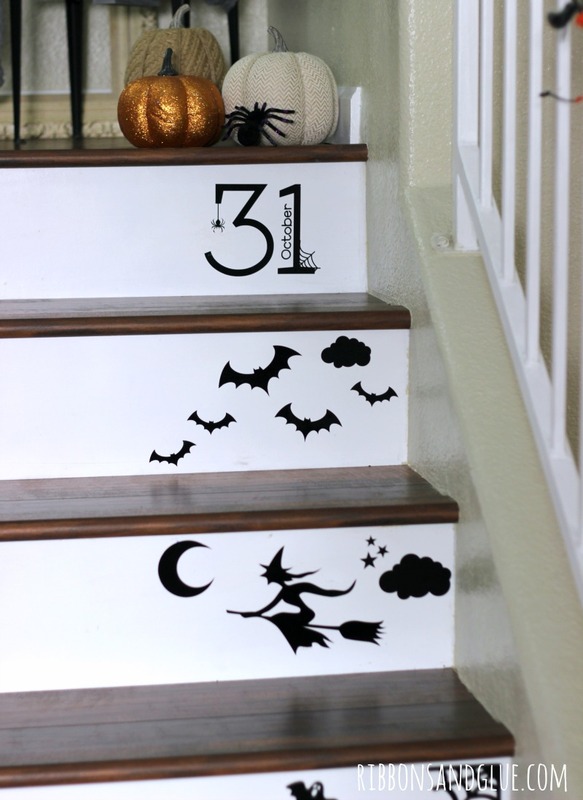 Ribbons & Glue used vinyl to add spooky decorations to her stairs. 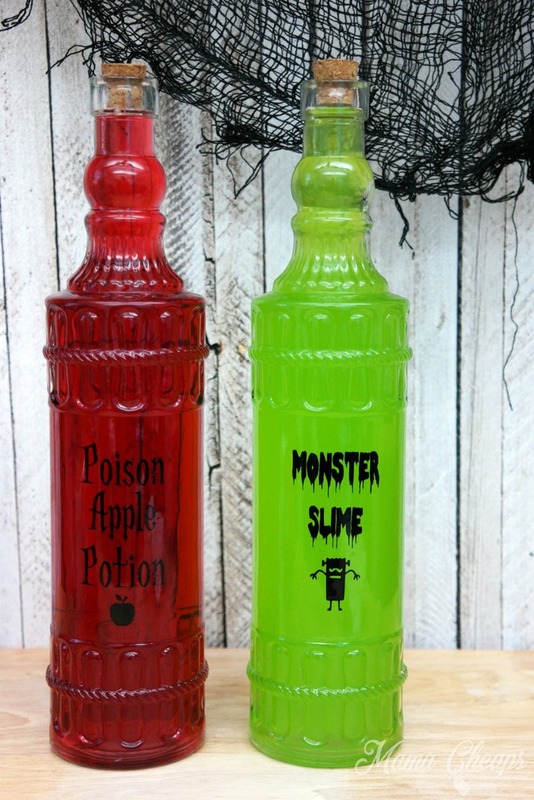 Mama Cheaps turned Dollar Store Bottles into Spooky Party Decorations! We love Daze Knights Rhianna/Halloween inspired pillow! 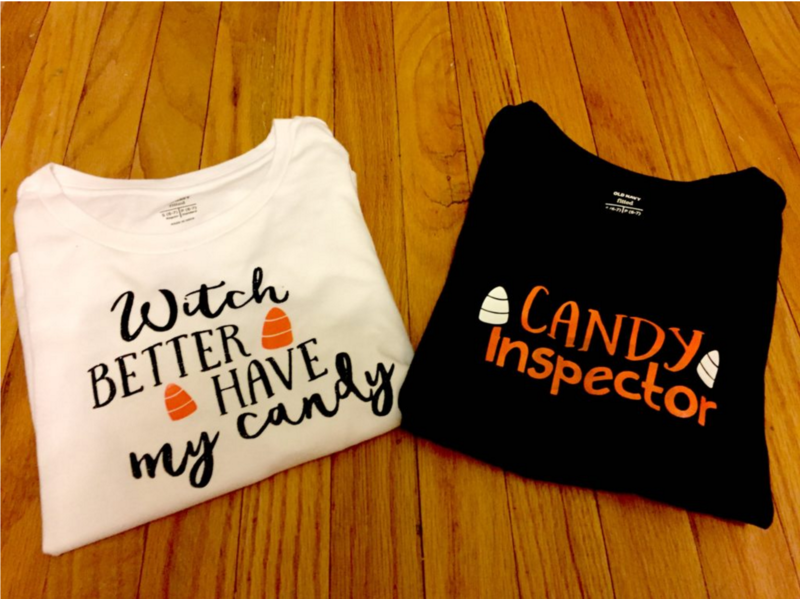 Finnegan and the Hughes made some sweet Halloween shirts.. one even glows! 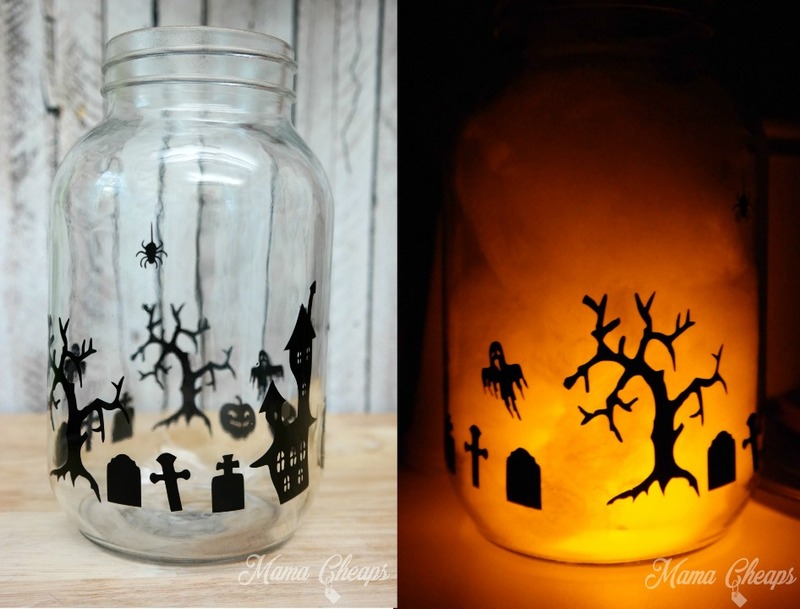 We love this Mason Jar Halloween Luminary that Mama Cheaps made using adhesive vinyl! 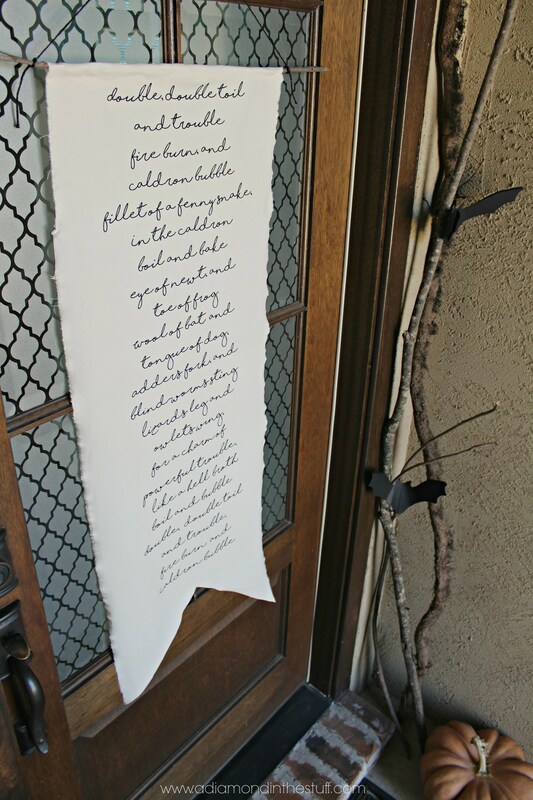 A Diamond In The Stuff made a spooky witch’s scroll for her door! 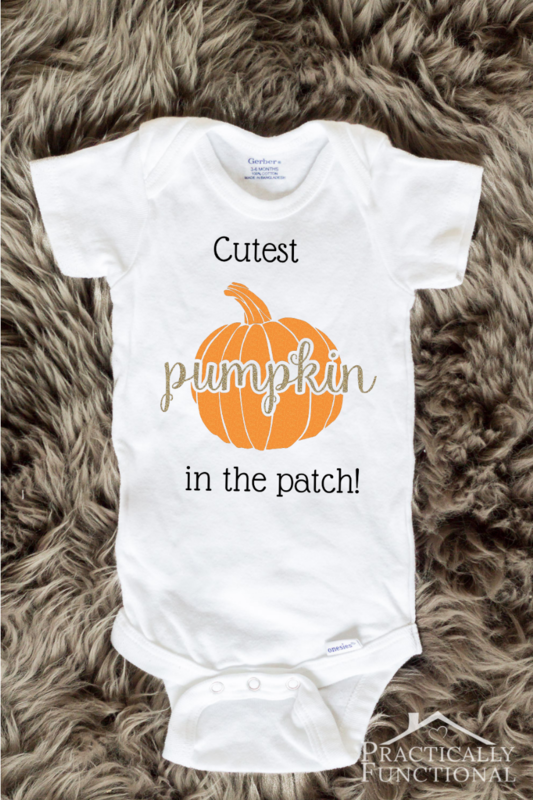 Your little pumpkin will be the cutest in the bunch with this DIY onesie from Practically Functional! 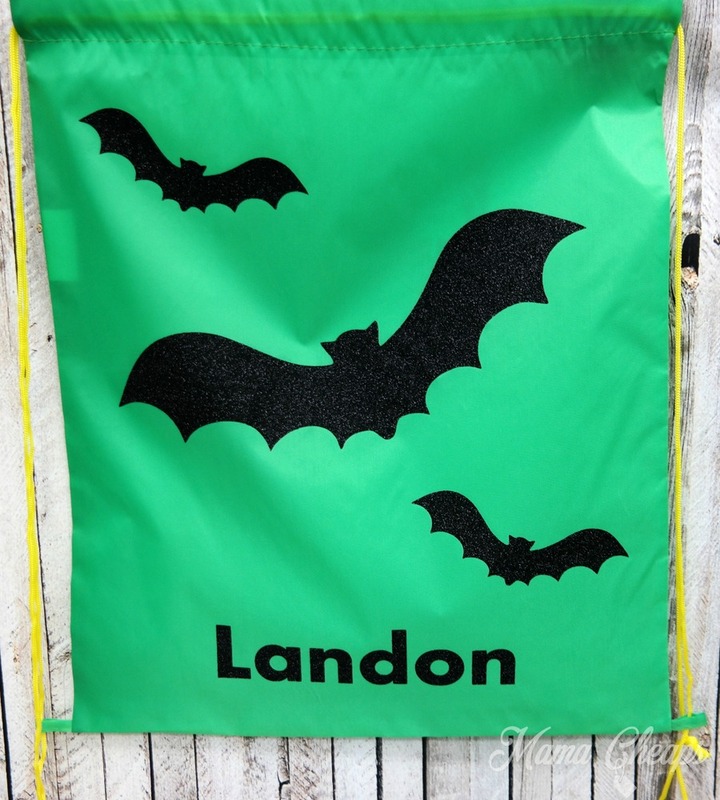 You need to see how Mama Cheaps personalized dollar store bags for Trick or Treating! 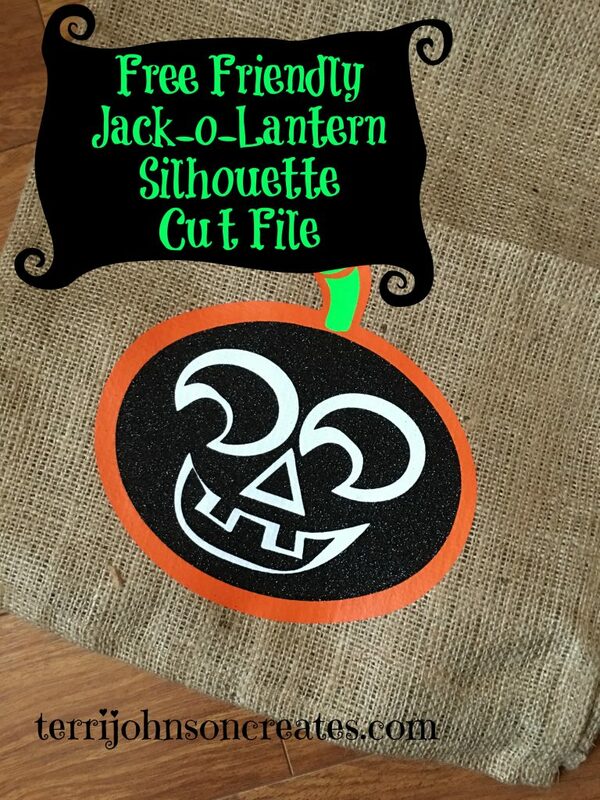 Head to Terri Johnson Creates to download a free jack-o-lantern cut file! We want to see your Halloween creations! Tag us on Instagram with the hashtag #proworldinc to share your creepy and cute projects. This entry was posted in All Posts by user. Bookmark the permalink. OMG those stairs are AMAZING!! !